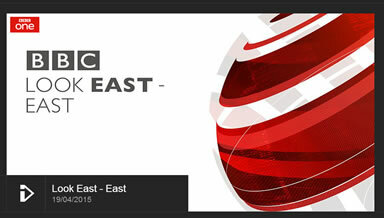 BBC Look East covered the Milton Keynes referendum as their major news story on Sunday News Night. 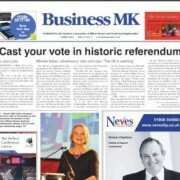 This is an historic referendum on the country’s first business neighbourhood plan. 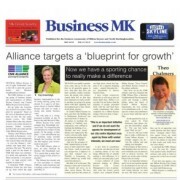 The BBC interviewed supporters and local residents of the CMK Business Neighbourhood Plan. 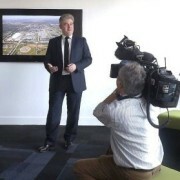 More public spaces and places for the whole community to use – a medical centre plus mixed use development with spaces for live music, events, rehearsals, sports and meetings. 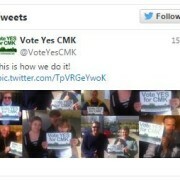 The CMK referendum on 7th May is the largest of its kind in the country. 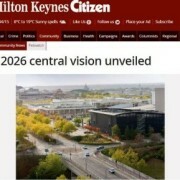 All residents in Milton Keynes have the chance to shape the future of their city centre by voting YES on the Neighbourhood Plan for Central Milton Keynes.